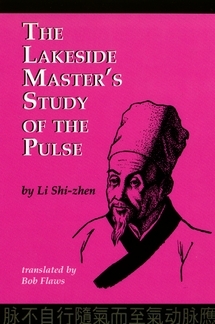 Compiled in the late Ming dynasty, Li Shi-zhen’s Lakeside Master’s Study of the Pulse is still used and regarded as one of the best primers on this important diagnostic modality. Written in meter and verse, this collection of “poems” were meant to be memorized, not just read. Although this translation has not retained the meter and verse, this is one of the most concise and authoritative texts on the pulse within the Chinese literature. Until now, no actual translation of this premodern classic has existed in English. Previous books based on this work have only been paraphrases of modern Chinese commentaries, not Li Shi-zhen’s actual words. 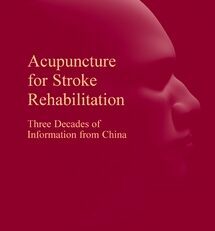 Now, Bob Flaws, a modern Western master of Chinese pulse examination, has created this faithful translation of Li Shi-zhen’s work. 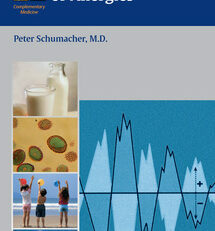 No one interested in Chinese pulse diagnosis can afford to be without this seminal text. 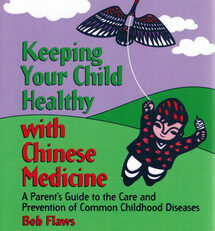 Li Shi-zhen came from a medical family. 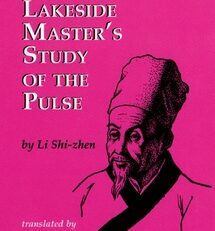 In fact, some of this book was written by Li’s father who was the Lakeside Master, not Li. 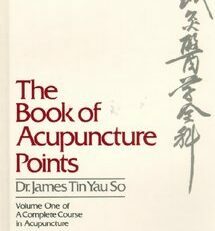 Li was a blend of scholar doctor and collector of folk prescriptions and herbal lore and is primarily remembered today as the author of the Ben Cao Gang Mu (The Detailed Outline of Materia Medica) published posthumously in the late 1570s. 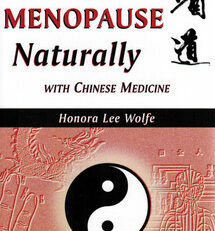 Li also was the author of a book on the eight extraordinary vessels.